Great Price, Great location, Great starter home! 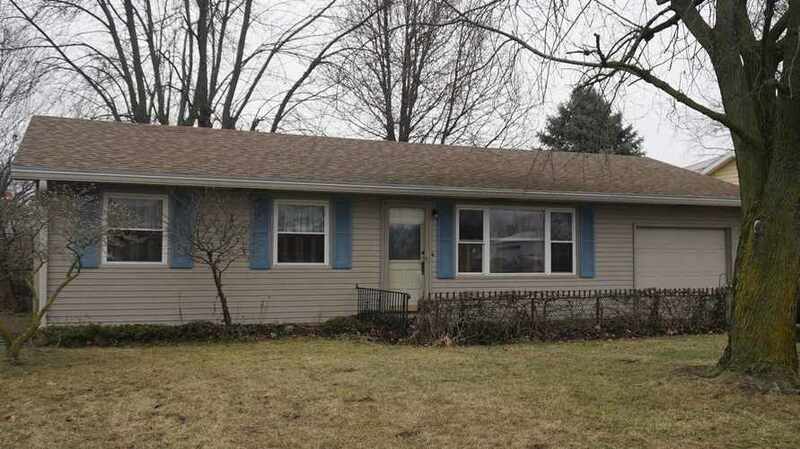 Come and tour this very well kept 3 bedroom ranch conveniently located in Monticello. Here, you will find easy access to Monticello businesses, attached garage with a door to a fully fenced in back yard and a newer custom built wood deck for your outdoor enjoyment! This cozy home was enrolled in a Federal rehabilitation program to update and provide energy efficiency to the mechanical features of the home to include windows, furnace and water heater, roof, insulation, hard wired smoke detectors and more. The living room displays a beautiful picture window and custom built in book shelves. Don't delay, come and tour this affordable gem before it is gone! Directions:North on Main St, left on Northwestern Ave. Home on right.